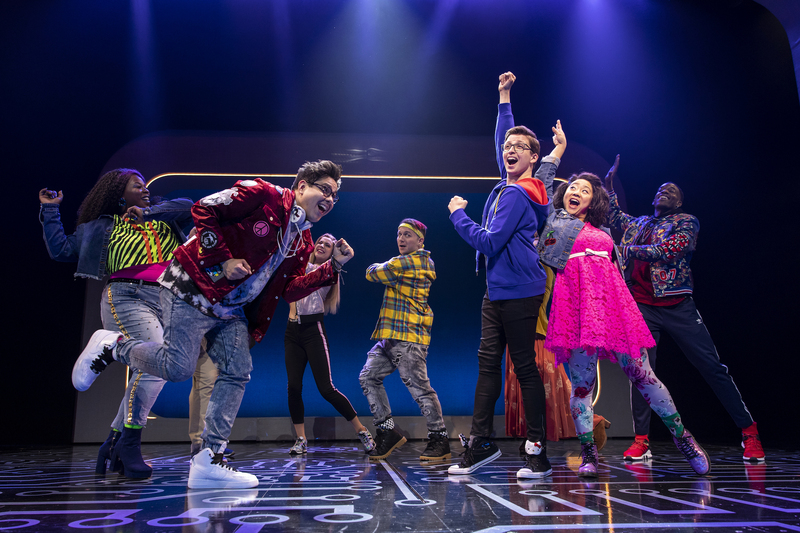 When the curtain fell on the final performance of Be More Chill in September 2015 at Two River Theater in Red Bank, New Jersey, the cast and crew thought it was the end for the sci-fi–comedy–musical. They packed up their neon and metallic ’80s- and ’90s-esque costumes and gathered to record a cast album—a soundtrack they thought would be their only lasting mark. No one had taken the power of streaming into account. Turns out, the story of Jeremy Heere’s yearning for high school popularity—which includes swallowing a bite-sized supercomputer (the Squip) with the promise of becoming cool—and the music accompanying his journey left more of a mark on the patrons of Two River Theater than the cast or creators realized. The soundtrack made its way around the internet and eventually appeared on Spotify with a growing trickle of streams. Then, in May 2017, plays on the platform exploded to over a million streams per month. That’s when book writer Joe Tracz and composer Joe Iconis realized they could use technology to take their show about futuristic technology to Broadway. When Tracz and Iconis first wrote the music and book for the Be More Chill musical based on Ned Vizzini’s 2004 novel, there weren’t any other high school-set musicals on Broadway. But shows like Dear Evan Hansen and Mean Girls broke through, and once the Be More Chill soundtrack appeared on Spotify, the platform helped listeners of one show discover the songs of the other. If you streamed, say, “Waving Through a Window,” from Dear Evan Hansen, Spotify would recommend the song “Michael in the Bathroom” from Be More Chill. This, combined with 21st-century word of mouth, fueled the momentum. 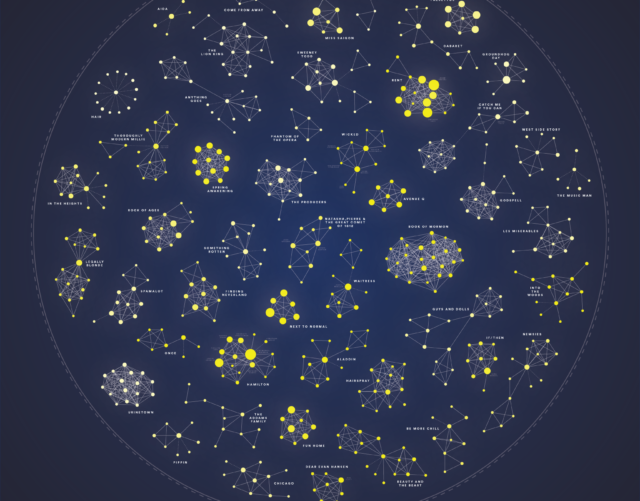 Iconis went into countless theater production offices—corporate, regional, and nonprofit—armed with streaming data unprecedented in the musical theater world trying to get the show produced. Eventually, the numbers impressed. By July 2018, Be More Chill had enough momentum that the cast and crew reunited in New York City for a three-month off-Broadway stint, which boosted soundtrack streaming even more. 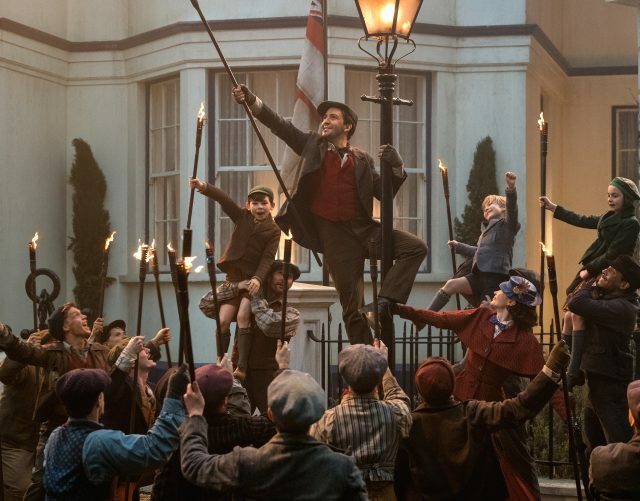 Just two months in, a Broadway run was announced for early 2019, and the numbers jumped to an all-time high. 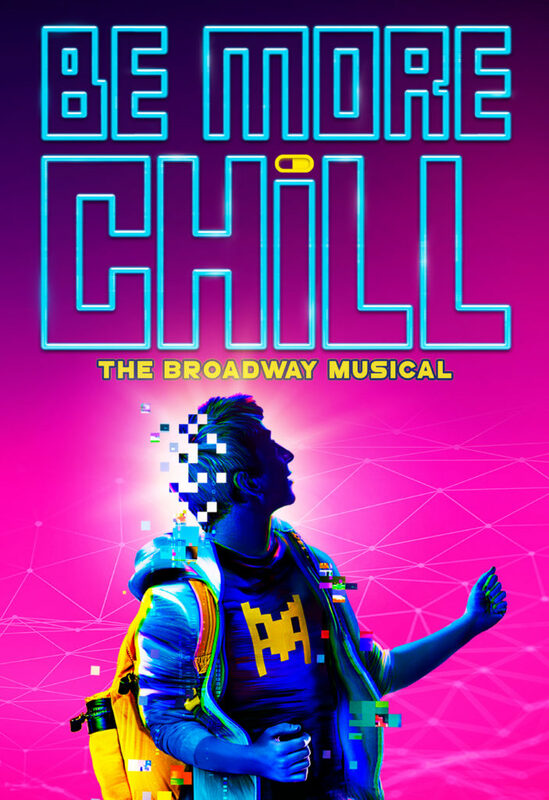 The cast and crew had achieved what their characters had not: Be More Chill was undoubtedly cool. 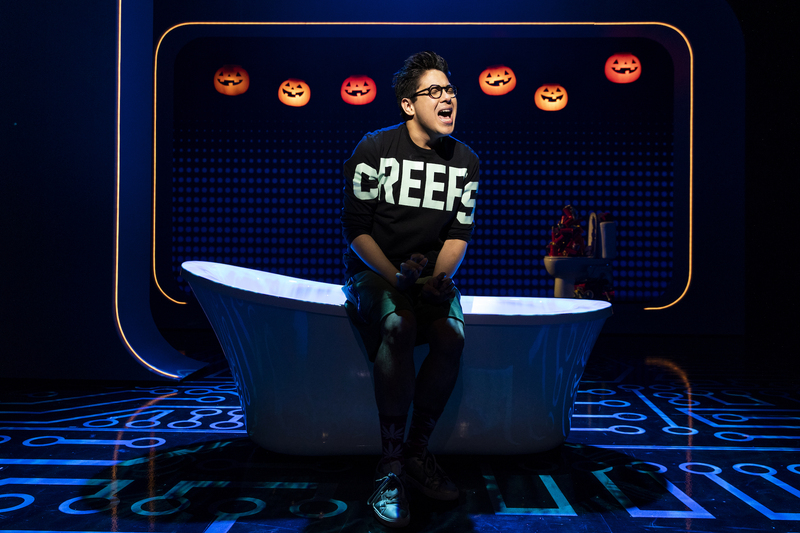 After a few months of rehearsals, the show, including original cast members George Salazar, Stephanie Hsu, Gerard Canonico, Katlyn Carlson, and Lauren Marcus, opened at the Lyceum Theatre on February 13, 2019. It was fair skepticism: Though many of the album’s top listeners hail from nearby New Jersey, New York, Connecticut, and Pennsylvania, streams were equally high from fans in farther-off Maine, Iowa, Kansas, and Kentucky. Yet there was optimism, too. “Our lead producer, Jerry Goehring, pointed out that, even if only a fraction of the people who listened on Spotify came to see the show, that’s still a whole lot of ticket sales!” said Tracz. Distance did not keep the fans away, and the show broke the venue’s box office house record in its first week. Fans—plenty of whom mouth the show’s lyrics from their seats alongside the cast—line up at the stage door after the show night after night. And it’s only increasing in popularity: The Be More Chill soundtrack now boasts over seventy million Spotify streams worldwide, garnering over 140,000 plays on the platform every day. Be More Chill undoubtedly has lasting value. While its themes of yearning for popularity, unrequited crushes, technological attachments, and learning how to find yourself resonate most with current and recent high schoolers, adults are streaming the underdog story as well. Since the recording was first released, streaming among 25- to 29-year-olds and 35- to 44-year-olds has increased 119 percent, and for adults ages 30 to 34,167 percent. Only a profound emotional connection could result in what’s coming next: a second cast soundtrack recording—this time, of the original Broadway cast. Squip or no squip, if the show’s fans have anything to say about it, this release is sure to be as viral as the first. Take a chill pill—stream the original soundtrack below.